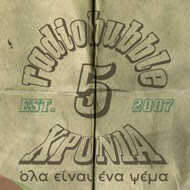 radiobubble - εκπομπές: !The Fruits of Studio 1 special TONIGHT 21:00-22:00 @radiobubble.gr! 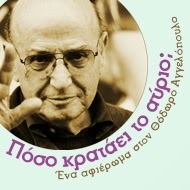 !The Fruits of Studio 1 special TONIGHT 21:00-22:00 @radiobubble.gr! 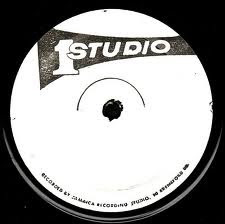 Last week's show was a tribute to the original sound of Studio One declaring the omnipotence of its infectious riddims, it is only to be expected that a follow-up show is needed to prove Studio One's prominence outside its yard at 13 Brentford Road (now renamed Studio One Boulevard!) in influencing most of the riddims that are blasted out in clubs and soundsystems around the world today making Coxsone's appropriation of Motown's slogan The Sound of Young Jamaica more resonant than ever! Αναρτήθηκε από Boulevard Soundsystem στις 8:58 π.μ.